What are the best places to eat in New York? Keep reading! New York is a city of eaters, whose people will travel miles on reports of a good meal or a burgeoning gastronomic sensation. But while food trends come and go, if you’re just in town for a bit, it’s worth saving a bit of space for the classics – and making the trek to the best place to find them. Every New Yorker will swear that their local pizza place is the best. But though even the bad stuff is still pretty good, a couple of old faithfuls may make you rethink the humble pie forever. 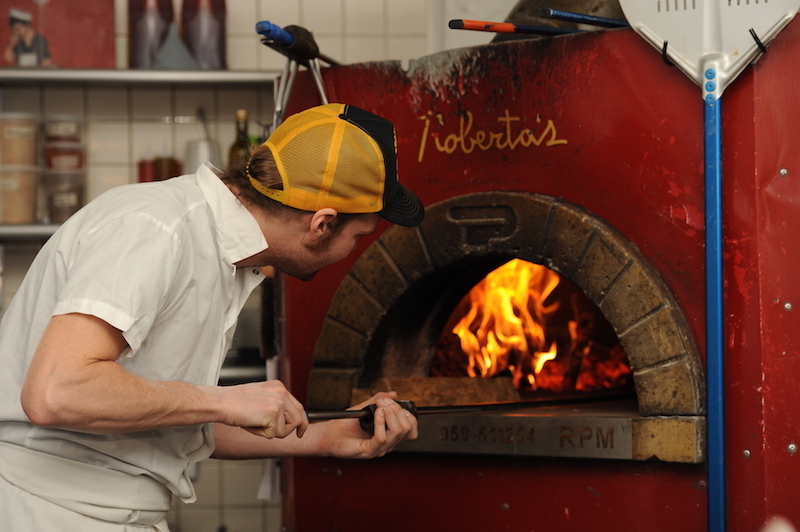 Best among them might be Roberta’s, a trendy joint deep in Brooklyn’s Bushwick. Come early in the evening to avoid a queue, or take a seat at the bar, where tattooed waitstaff will keep you supplied with cheap craft beer. If it’s two in the morning and you really need a slice, seek out Joe’s Pizza, with Manhattan branches in the East Village, West Village, and on Broadway. Traditionally, New York pizza is thin-based and crispy, and served by the piece. Dust with parmesan and chilli flakes, and then treat yourself to another slice. 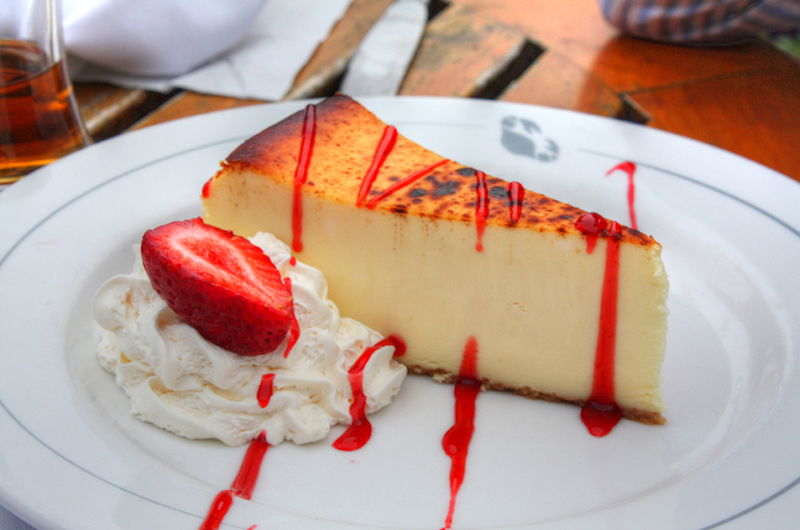 You can get New York cheesecake almost anywhere, but it’ll never taste quite as good as in its hometown. In downtown Brooklyn, at Junior’s Restaurant, it reaches its apex. This is the real deal, and dense and fudgy, with a sponge base. Get a slice to share, and savour with cup after cup of bottomless filter coffee. Up on the Upper East Side, by the Metropolitan Museum of Art, there’s an attraction that doesn’t always make it onto the official tour. William Greenberg Desserts has plump apple strudels and classic Jewish knishes. 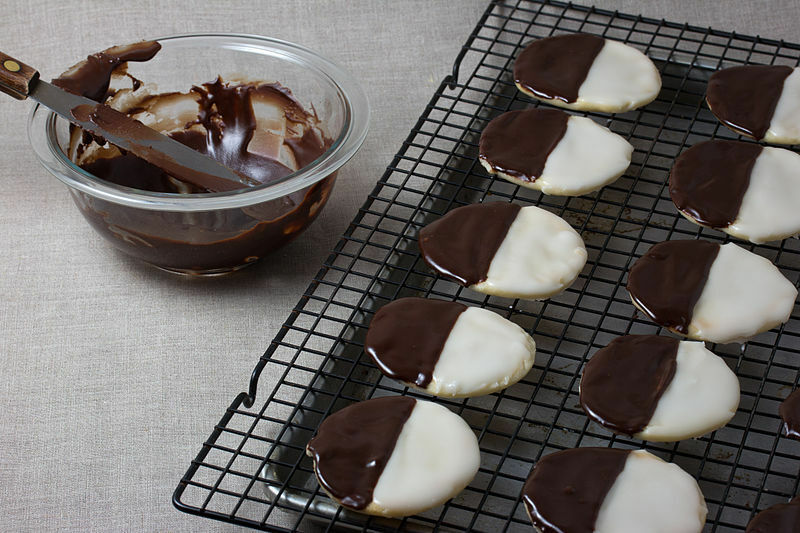 Bypass them all: You want a black and white cookie. Almost as large as the palm of your hand, these pillowy biscuits have a thick layer of icing, with chocolate on one side, vanilla on the other. It’s impossible to pick which half is better, or to have just one cookie. Worth making a special trip for (and maybe even planning a return holiday). This knot of dough has been sold on the streets of New York for well over a century, first coming over to the United States with an influx of Jewish immigrants. It’s chewy and yielding, with its bronzed exterior studded with grains of sea salt. 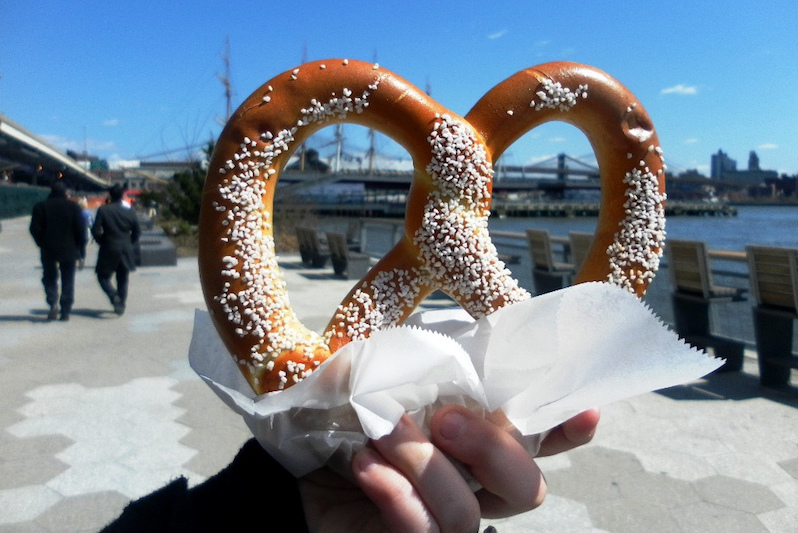 You can still purchase them from most curbside vendors, but the best soft pretzels can be found off the street at the Standard Biergarten, in the Meatpacking District. Somehow, they’re always still warm from the oven, and the perfect size to soak up a well-earned pint. 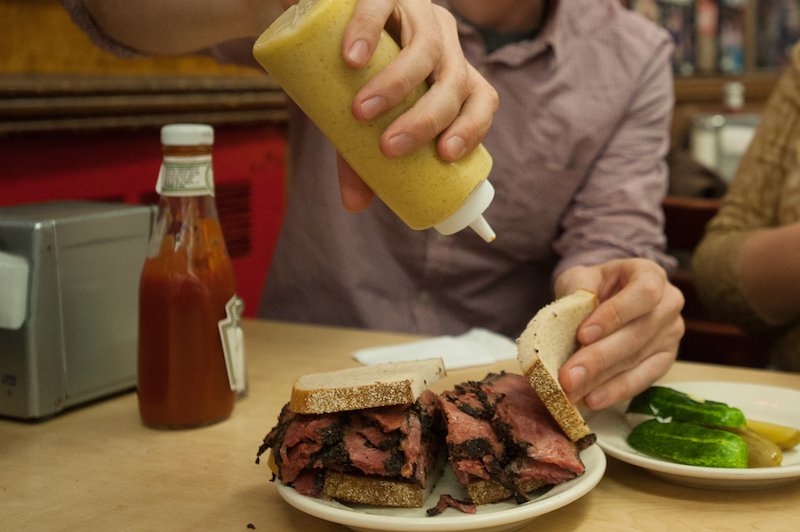 There are some rules to New York’s hot dogs. You want mustard, and sauerkraut. Ketchup is barely forgivable. And you want it after a long ride to the end of the Q Train, on Coney Island. You can smell the sea and hear screams of excitement from people riding the Cyclone, but what you’re tasting is a New York classic. At Nathan’s Famous Hot Dogs, which began as a nickel hot dog stand 102 years ago, the neon signage is original, and the weiners are delicious. 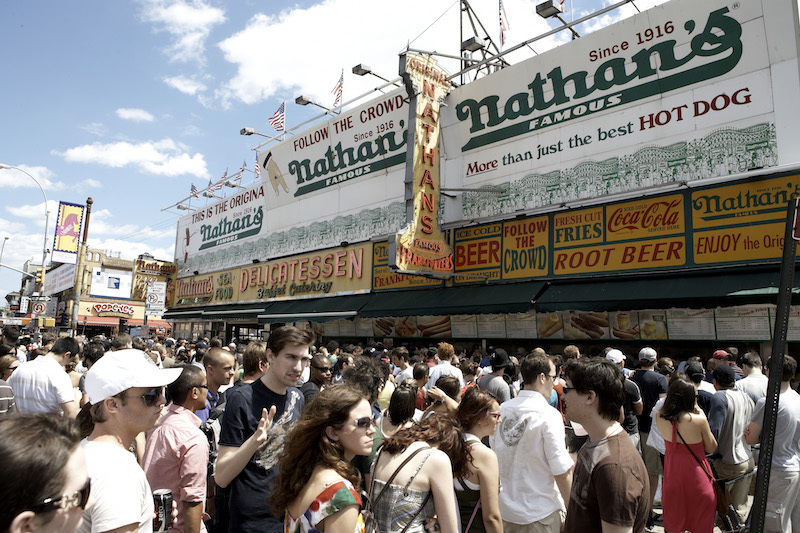 Time it right, and you might just catch the annual hot dog eating competition. Participation definitely not compulsory. New York runs on bagels. They’re the city’s most popular breakfast, smeared with cream cheese and often scattered with a mindblowing assortment of seeds, flakes and herbs. (Ask for an “everything,” if you’re prepared to risk a stray poppyseed in your teeth.) 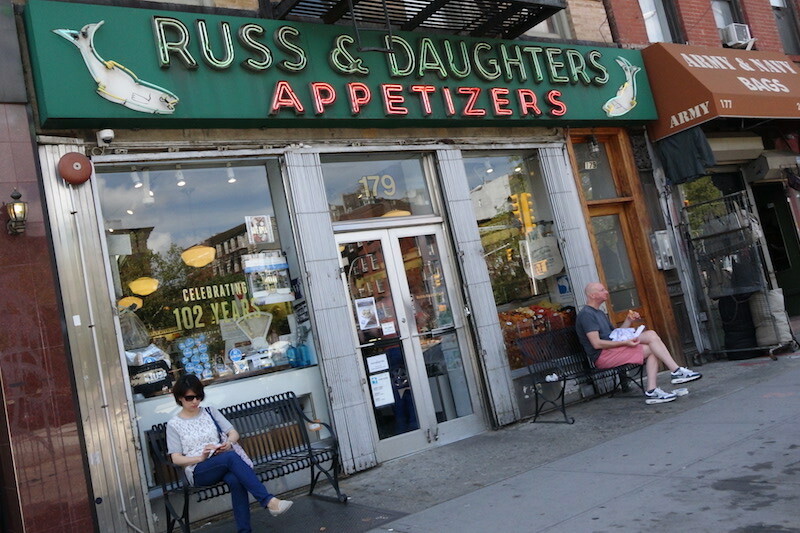 For four generations, Russ and Daughters have sold some of the city’s best, down on Manhattan’s Lower East Side. The lines are long, but the salmon lox is more than worth the wait. These old-fashioned Italian pastries crackle as you bite them, revealing a thick plume of whipped ricotta. They’re decadent and moreish, with a crispy, golden shell and a creamy interior. The very best places will fill them before your eyes. Among them is Caffe Roma, in Little Italy. 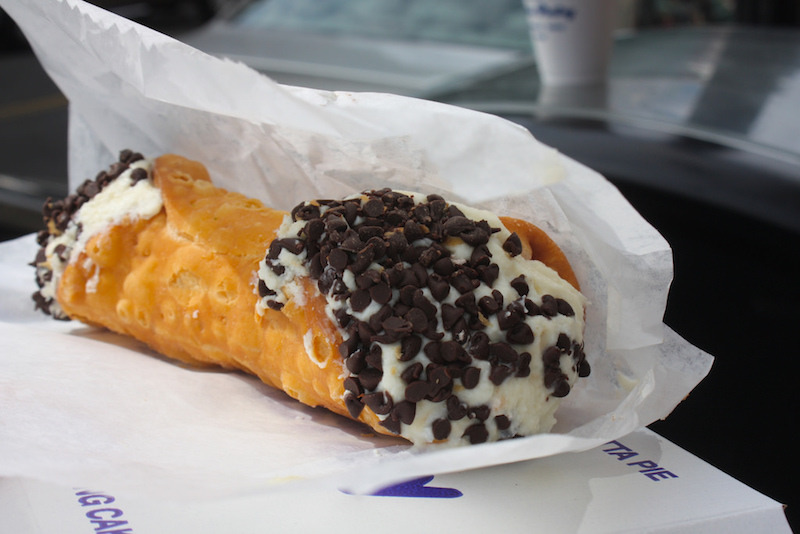 Here, the cannoli are worth phoning home about, with a recipe and decor reportedly unchanged since the cafe opened in 1891. Why mess with a classic? 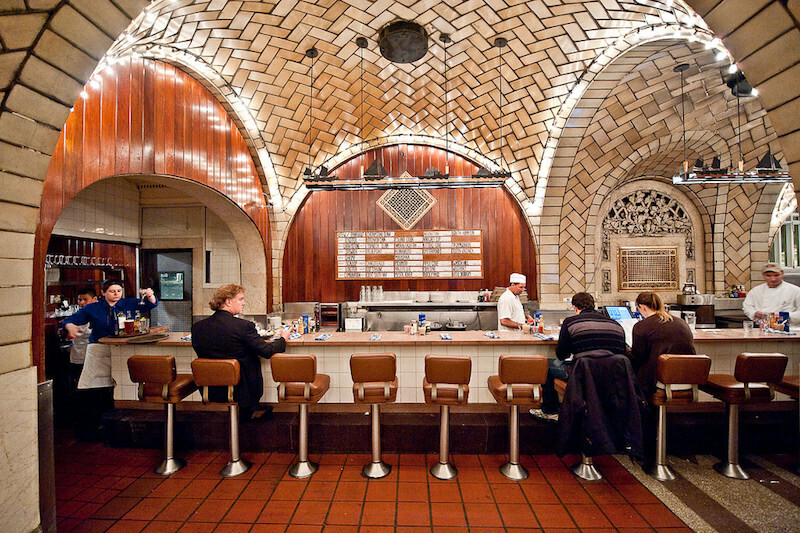 In the depths of glamorous Grand Central Station, those in the know slurp seafood under tiled archways. New York loves oysters, and there’s no better place to gulp down those bivalves than in the Grand Central Oyster Bar, where commuters deliberately miss their next train for another half-dozen of these briney beauties. Above the bar, the day’s offerings are painted onto pieces of plywood, and then hung high overhead. You couldn’t be anywhere else in the world. 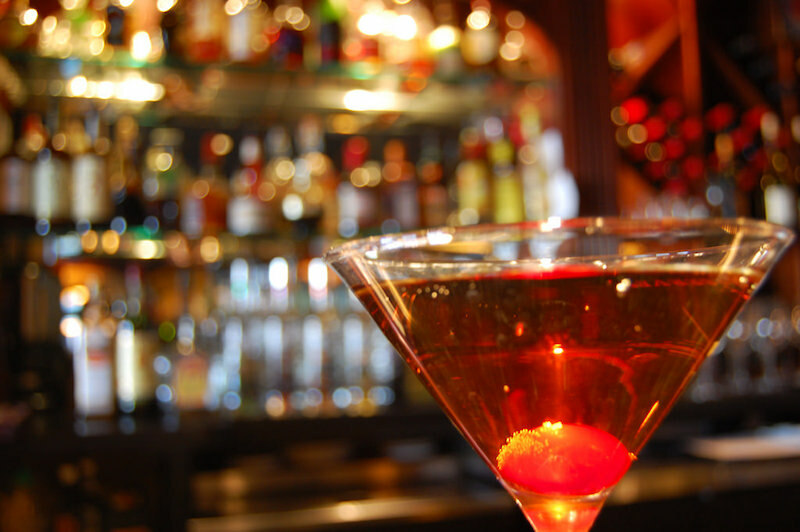 You’ve eaten the Big Apple: now, you need to drink it. The Manhattan is whiskey, vermouth, a dash of bitters, and a fruity garnish of orange peel or a cherry. The best example of this old-school drink is at the old-school bar of Keens Steakhouse, established 1885. Bottoms up!